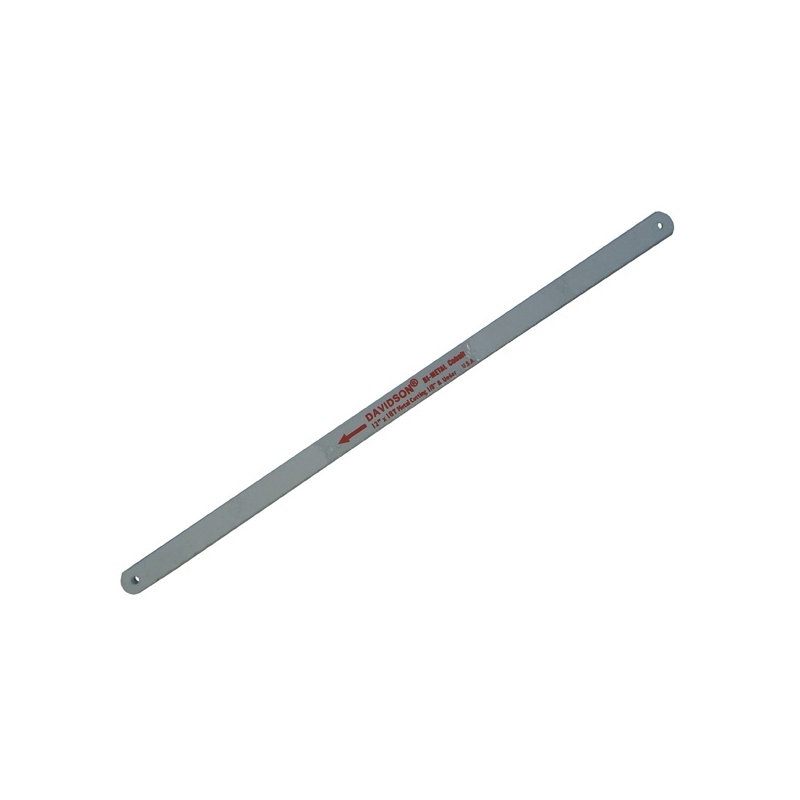 An economical replacement hacksaw blade that fits our Stanley Hacksaw. For cutting a variety of VEX parts from Aluminum to shafts, a 24 TPI (Teeth Per Inch) blade is best suited. Looking for a higher durability hacksaw blade? 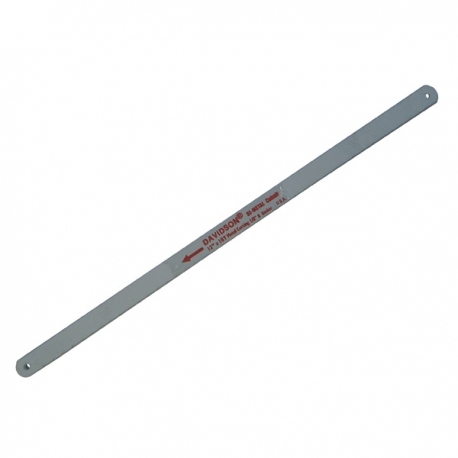 We also offer a high quality Stanley Bi-Metal Hacksaw Blade.